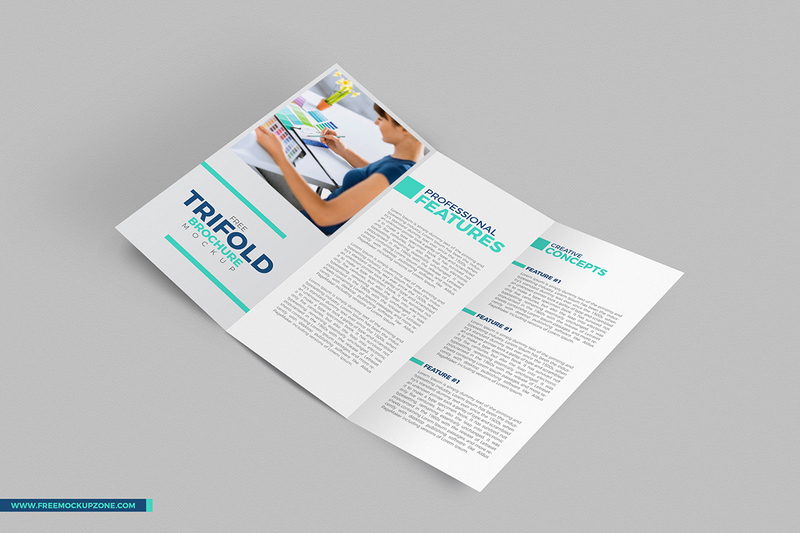 If you want to give your brochure design a flawless look, then get this Free Tri-Fold Brochure Mockup. Which is perfect for the final presentation of your brochure design to clients. Smart-object layer help you to get the awesome desire result. Feel free to download and must watch our daily mockup psd freebies.